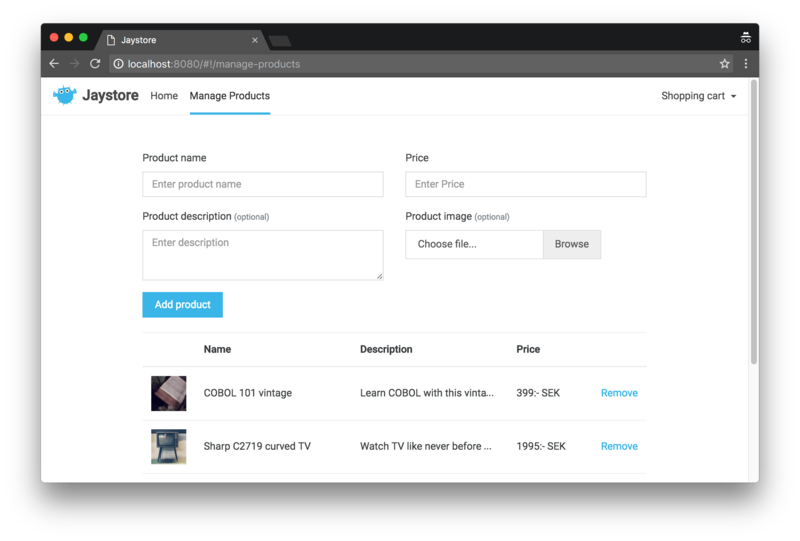 A complete tutorial on how to build an e-commerce application with Vue.js. Covers a range of topics, from seting up your project, to routing and communication with an API. 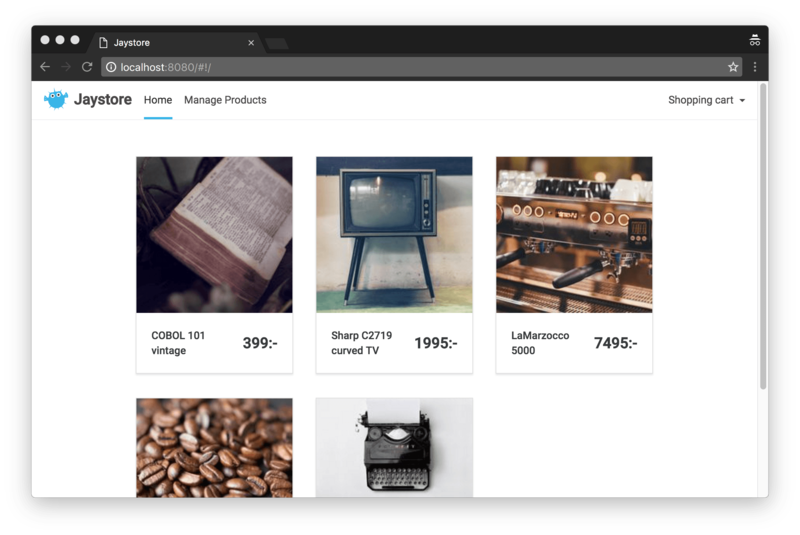 The tutorial is currently written with Vue 1.